The Rugby World Cup is over. We’re sad for it to be over but couldn’t be happier with just how fantastic the tournament was. 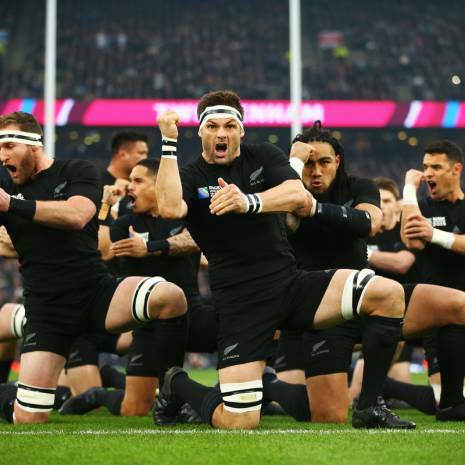 Records were smashed and the rugby world was stunned by upsets and incredible performances. 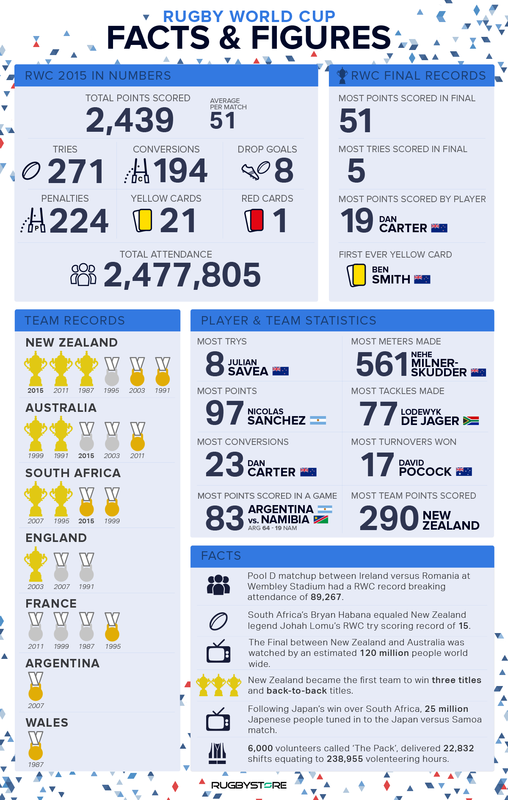 Below we have accumulated some of the amazing facts and figures that have come out of the greatest Rugby World Cup to date. We salute everyone involved in organising and supporting Rugby World Cup 2015. It was a cracking 43 days. 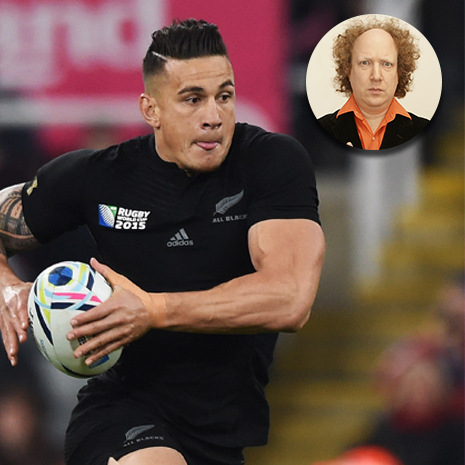 World Rugby have started choosing the best tries from the record 271 scored in the tournament. A tough task. What was your favourite try of the tournament? Let us know over on Facebook or Twitter. 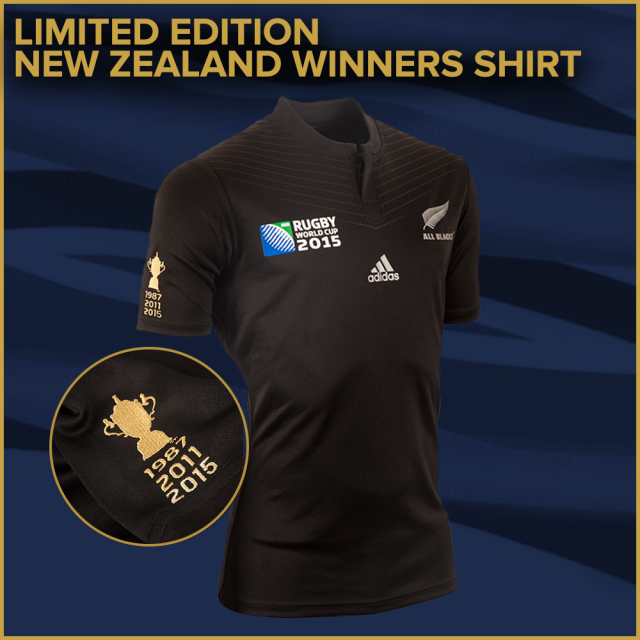 Find the Limited Edition New Zealand Winners Jersey at rugbystore.co.uk now.